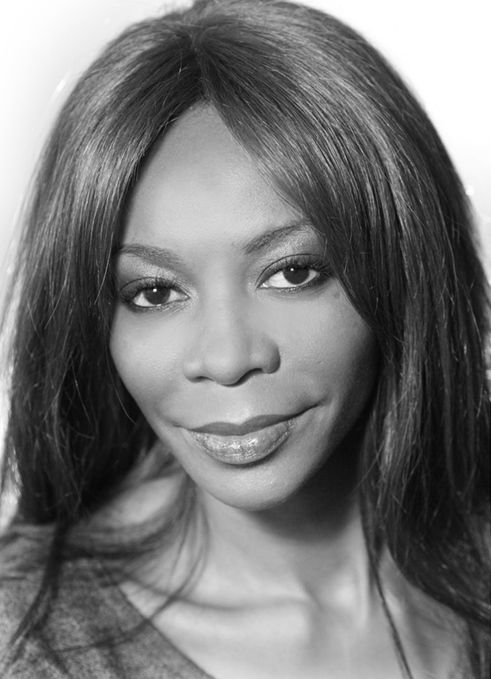 Dambisa Moyo is the CEO and founder, Mildstorm Group – a boutique firm that analyzes the global macroeconomy, world financial markets, and works with clients to devise investment strategies. She completed a PhD in economics at Oxford University and holds a Masters from Harvard. Dambisa Moyo completed an undergraduate degree in chemistry and an MBA in finance at American University in Washington, D.C.
Joseph Samuel Nye, Jr. (born January 19, 1937) is an American political scientist and former Dean of the John F. Kennedy School of Government at Harvard University. He currently holds the position of University Distinguished Service Professor at Harvard University where he has been a member of the faculty since 1964. 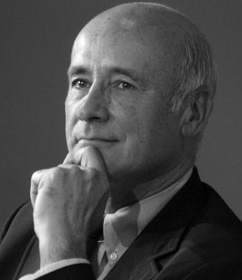 He is also the co-founder, along with Robert Keohane, of the international relations theory neoliberalism, developed in their 1977 book Power and Interdependence.